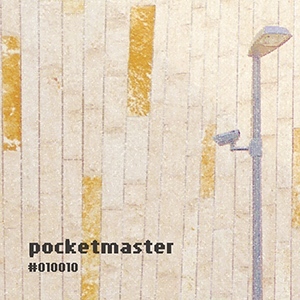 pocketmaster uses the audio microchip capabilities from old game consoles, 8-bit personal computers of the 80s and other synthesizers to produce electronic music. 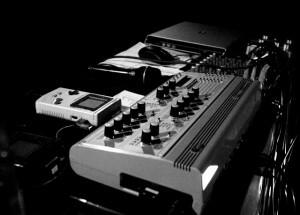 Our instruments of choice are the classic Gameboy, the SID-chip from famous Commodore 64 and the Atari ST Soundchip YM2149 produced by Yamaha. Fran Tovar just released a jam game featuring two tracks of the current pocketmaster release. Enjoy the game! 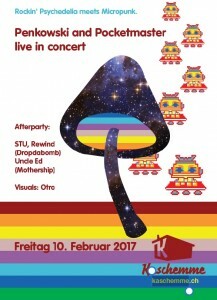 04/01/2017 There will be an album-release party at the kaschemme in Basel CH on 10/02/2017, be there! 06/12/2016 Hurray, our new album #010010 is out now on Da ! Heard It Records! You can download it for free or order a CD.